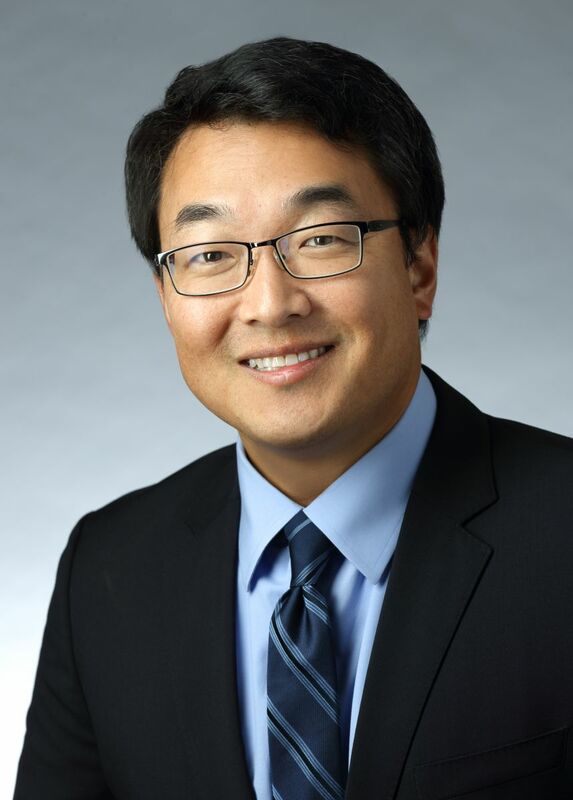 Dr. Jin H. Park - Reflux, Stomach Pain, Ulcers - Paul Arnold, M.D. Dr. Park received his undergraduate degree from the University of Michigan in Ann Arbor, where he was enrolled in the Honor's College, and earned a Bachelor's degree in History. He later attended St. George's University in Grenada, where he earned the Medical Doctorate degree. He completed his internship and residency in Internal Medicine at the Medical College of Pennsylvania and Hahnemann University Hospital in Philadelphia, where he received an award for the best clinical educator by the medical students. He then completed his postgraduate fellowship training in Digestive and Liver diseases at Hahnemann University Hospital/Drexel University and the Philadelphia VA Medical Center, with a broad training in Gastroenterology and Liver diseases including liver transplantation medicine. He is board certified in Gastroenterology, and is a member of several national gastroenterology medical societies. His interests include ulcers and gastrointestinal bleeding, acid reflux disorders, colon polyps and cancer, nutrition, and bile duct/liver diseases. He has been named multiple times as a Top Doctor in the Washingtonian, Northern Virginia, and Consumer Checkbook magazines. He enjoys the aspect of Gastroenterology Associates that emphasizes quality and compassion in patient care and its family-like environment. In his spare time, Dr. Park likes to travel, distance run, watch college football, and spend time with his family.